Now that spring weather is here, it’s time to kick the winter slump to the curb and get the barn freshened up for spring. Removing cobwebs, scrubbing water troughs and feed buckets, and reorganizing the feed and tack rooms are all in high order after a long winter just trying to survive the cold. Here are some other cleaning tasks you might not have thought of when going through your spring cleaning routine. 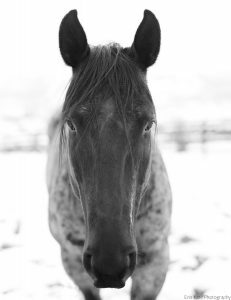 For the love of all things horses, don’t put dirty winter blankets into storage! Once the threat of harsh winter temperatures is over, wash and dry all your horse’s winter blankets and neatly store them in durable, mouse proof, moisture proof storage containers. These can then be stacked in your tack or storage room, or even up in the hayloft if you don’t have enough space on the main barn floor. Rest easy knowing this is one less big task you will need to accomplish to prepare for next winter, and you won’t be caught unprepared if the cold temperatures sneak up on you earlier than expected. If your barn has windows, chances are you can’t see out of them very well by spring. Help let in that warm sunshine by washing the windows on your barn. A simple spray of white vinegar diluted in water is enough to tackle window grime and won’t bring harmful chemical fumes into your barn. Melted snow, salt, and mud have likely splatter painted your barn doors over the course of the winter. An easy way to freshen up the look of the barn is to wash or hose down your doors. If the doors are painted and the paint is starting to chip, how about a fresh coat of paint for a fresh start into spring? 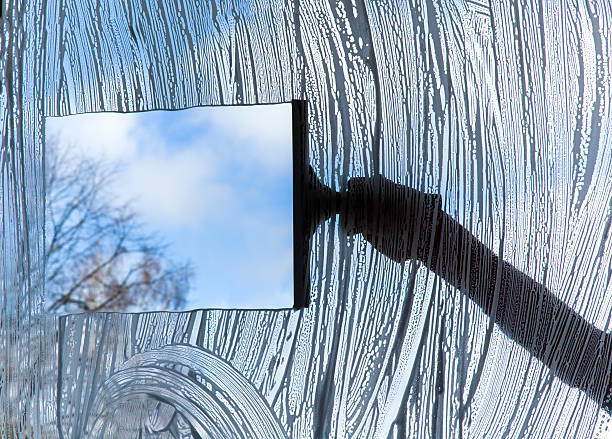 While washing or repainting doors, check weather stripping, door seals, and latches. The freeze and thaw of winter can cause some shifting in structures, so make sure your doors are still latching correctly. You wouldn’t want to have a faulty feed room door and risk a horse getting into the grain bins! While removing cobwebs is usually one of the first things you think of when spring cleaning the barn, a commonly overlooked task is dusting stall fronts. Cobwebs, dust, and grime can build up on the metal stall bars over time. 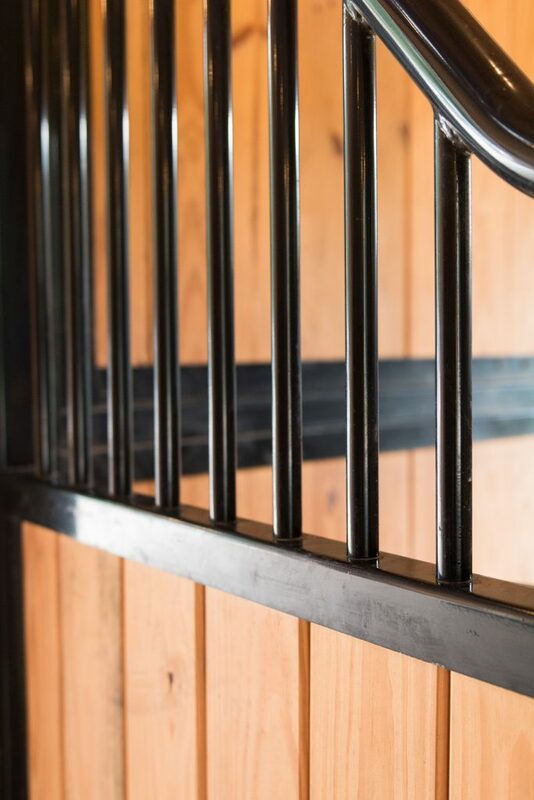 A good wipe down with a wet rag will bring back the powder coated shine and make your barn aisle glow! If a stall renovation is on your wish list, check out the stall fronts from RAMM! 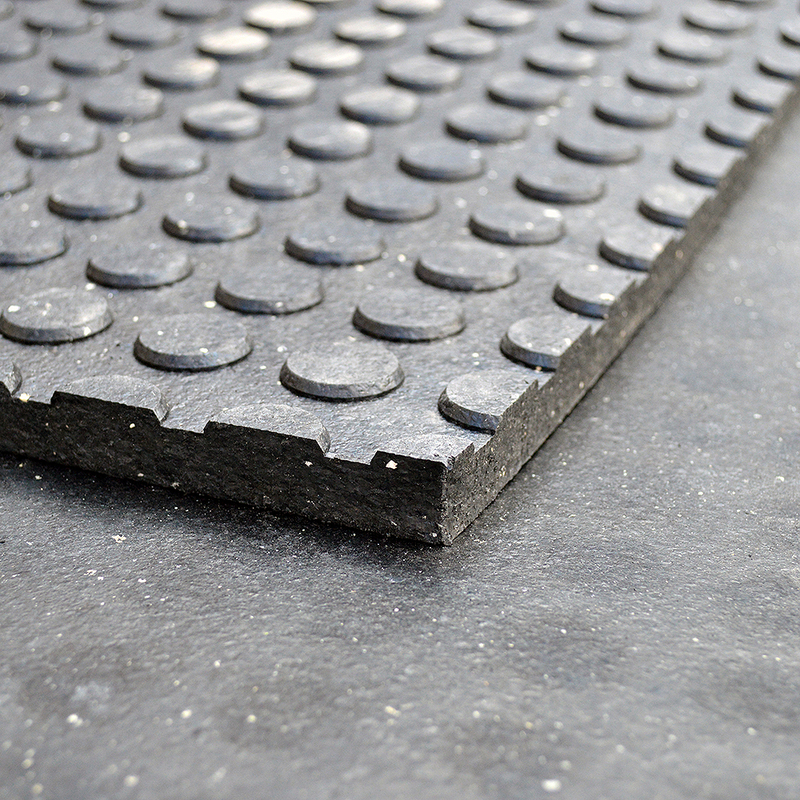 There are many benefits to having rubber mats in your horse stalls. 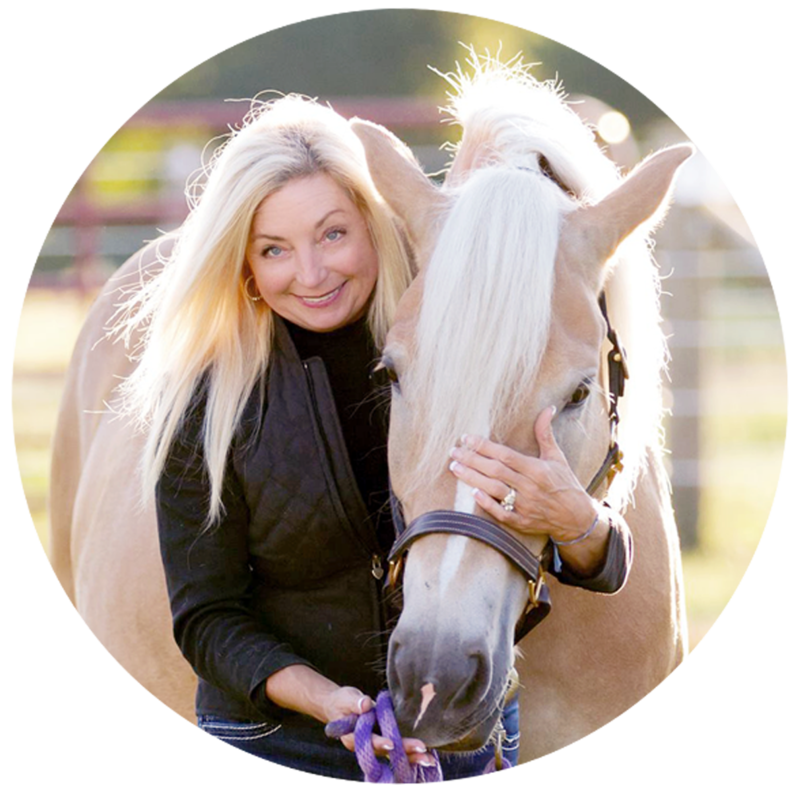 Not only do they make a more comfortable surface for your horses to stand on, but they can also save time cleaning stalls and reduce wasted bedding. Even on solid concrete barn floors, stall mats can occasionally shift and need repositioned. 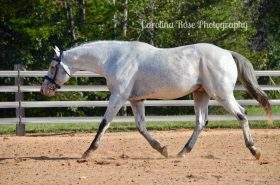 Your horses probably spent a little more time in their stalls over the winter and maybe got a little more impatient about meal times, so the pawing or pacing could have shifted your stall mats. After completely stripping out your stalls, assess if the mats are still lined up correctly, and if not, move them back into the correct positioning. If you are really an overachiever, you can remove the stall mats and hose down underneath them for a truly fresh start to spring! EZ Grip Mat Movers make moving heavy stall mats a breeze. Allow enough time for the floor under the mats to dry and apply an odor and moisture reducing product like First Saturday Lime or Sweet PDZ to the floor before putting the mats back in. Another layer of these products on top of your mats before you put down fresh bedding helps to absorb more moisture and reduce stall odors as well. 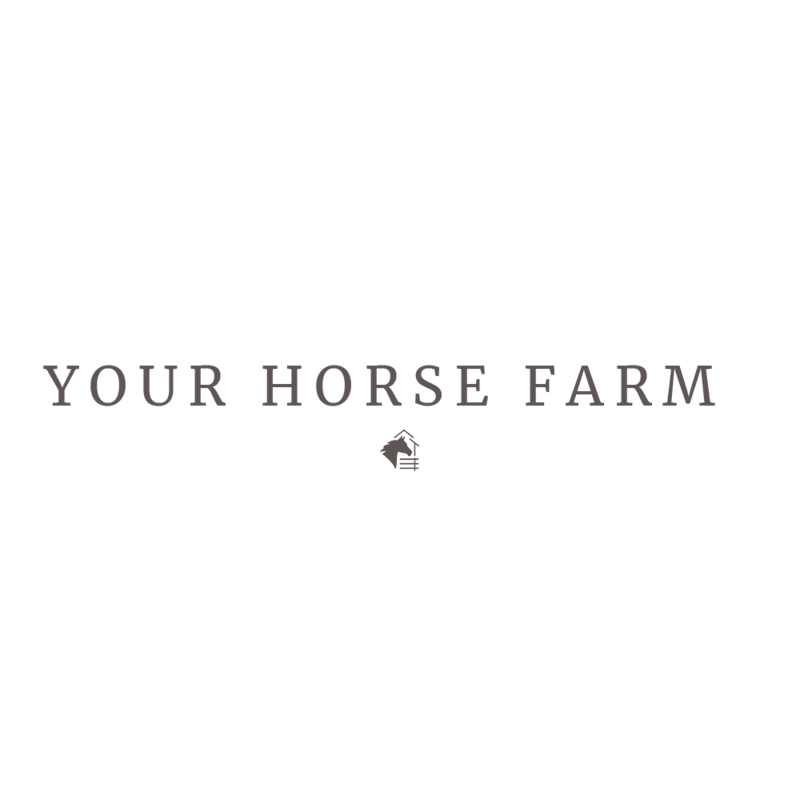 Have you started spring cleaning your barn? What are some of your favorite spring cleaning tasks that get you excited for a fresh start?